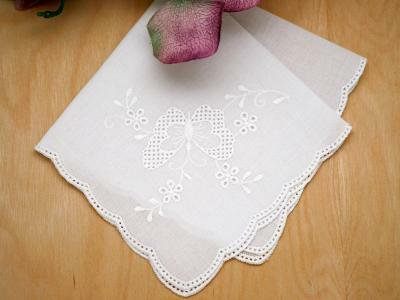 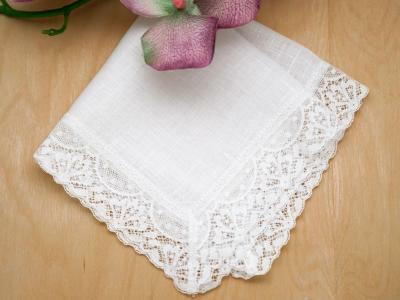 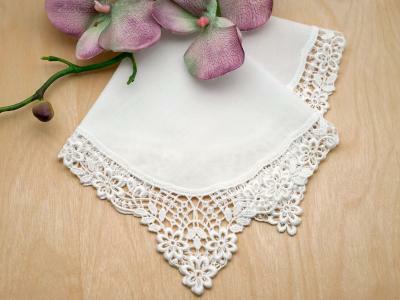 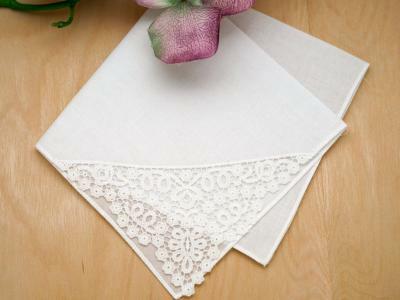 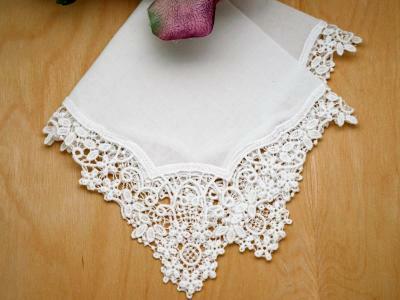 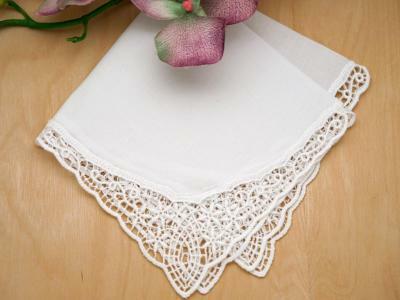 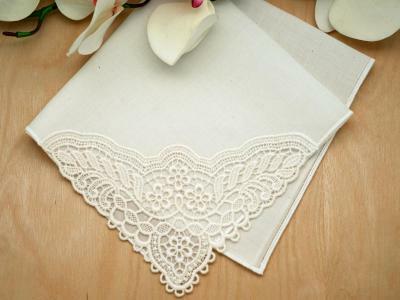 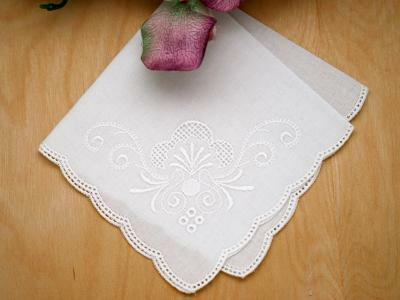 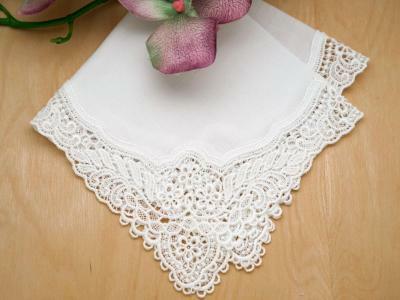 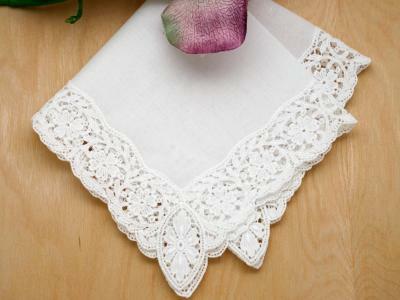 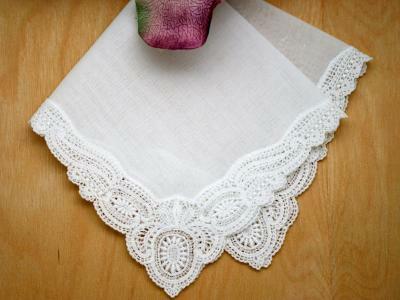 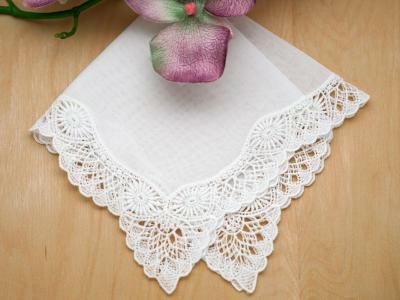 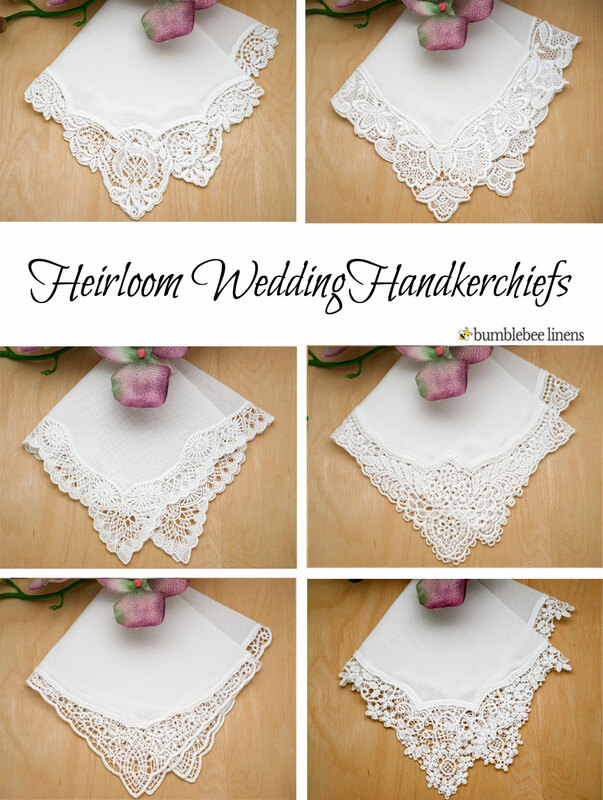 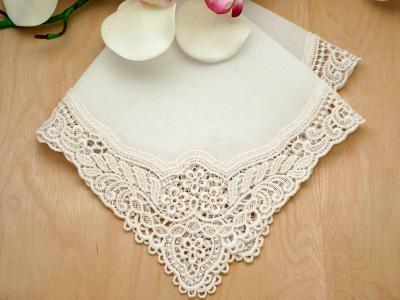 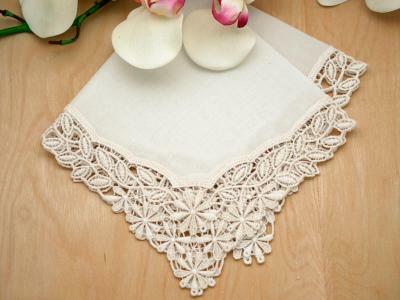 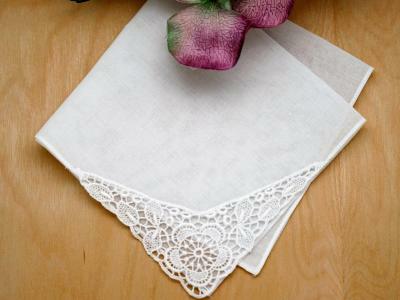 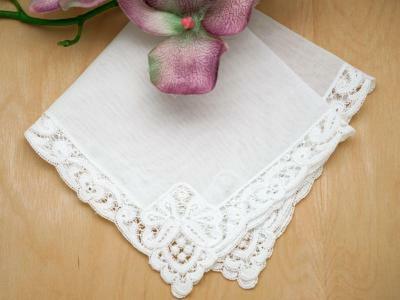 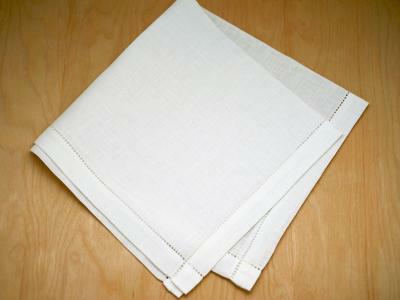 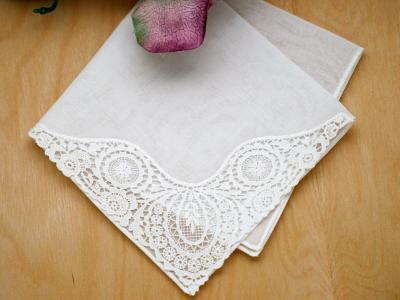 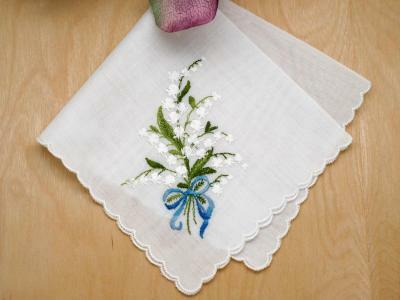 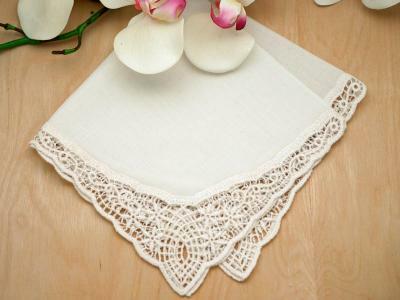 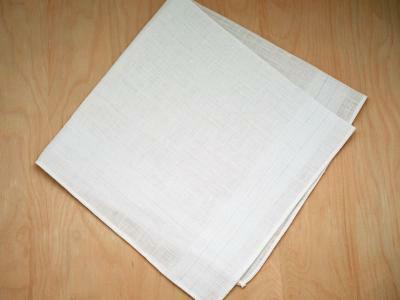 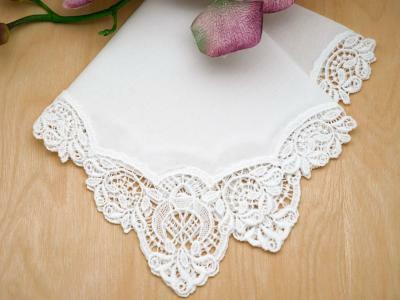 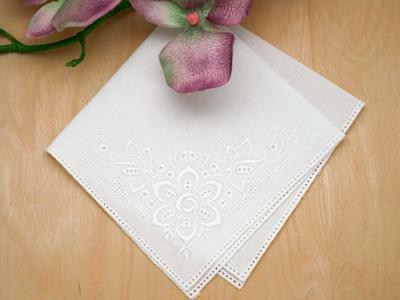 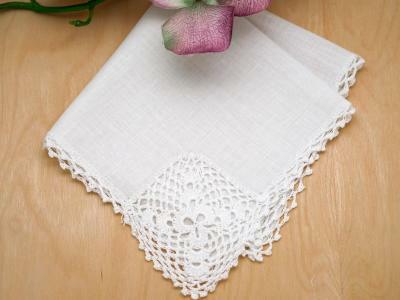 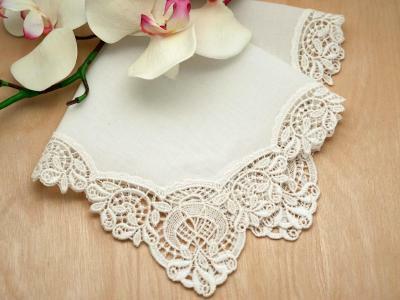 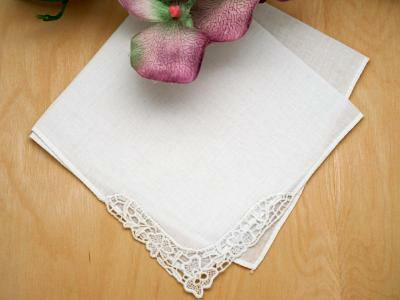 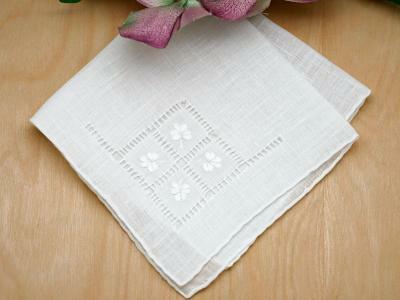 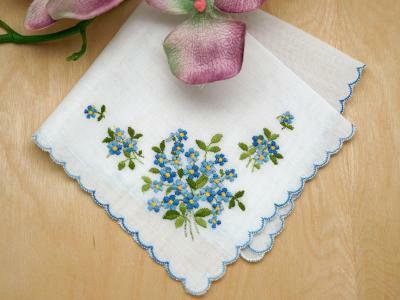 Our heirloom collection of ladies handkerchiefs are the finest handkerchiefs that we carry. 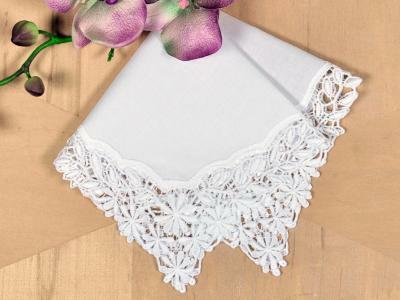 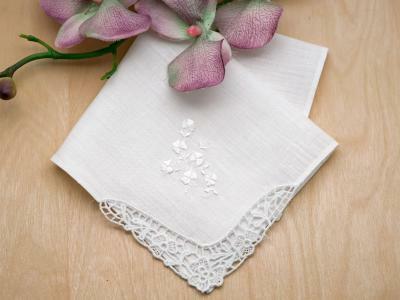 Working with small, family-run European factories, we've hand picked handkerchiefs that employ the highest quality embroidery using only the finest Irish Linen, Swiss, Guipure and Plauen German lace. 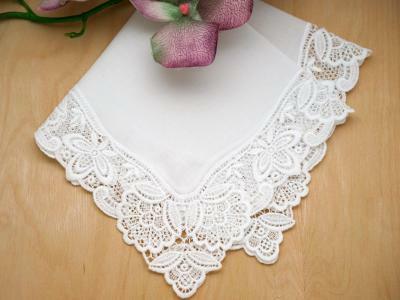 Perfect for weddings and other special occasions. 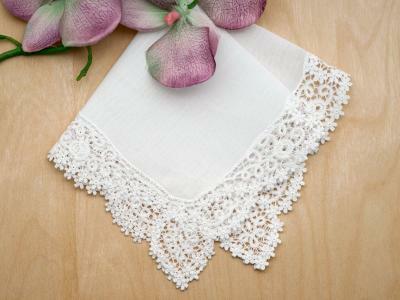 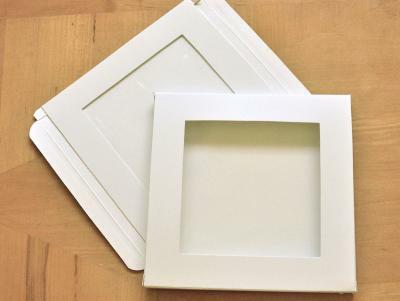 By popular demand, we are now offering a single letter monogram to these beautiful keepsakes.